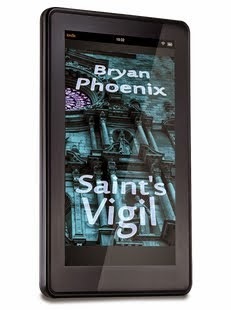 I am pleased to announce Saint's Vigil is now available. I am excited! It's been a lot of work, and fun, getting the book ready. THIS tale is dark, telling of sorrow and bad things. It is terror and thriller. It is a relentless fight with psychopaths. Some who know whisper— while most hold their breath— speechless, knowing that the murderers are vampires, destroyers, terrible reapers of souls. Demons, death, wanderers free in the night, roaming the land hungry for all things to fill their emptiness. It is also a gripping daytime-drama, a blaze burning in the sunlight. A search for all the things we value, all that shines upon us. A love that heals and makes us grow. Intense experiences and insane imaginings created this story. I just wrote them down as best I could. The forces of cold, nameless terror given a form through me came forth. 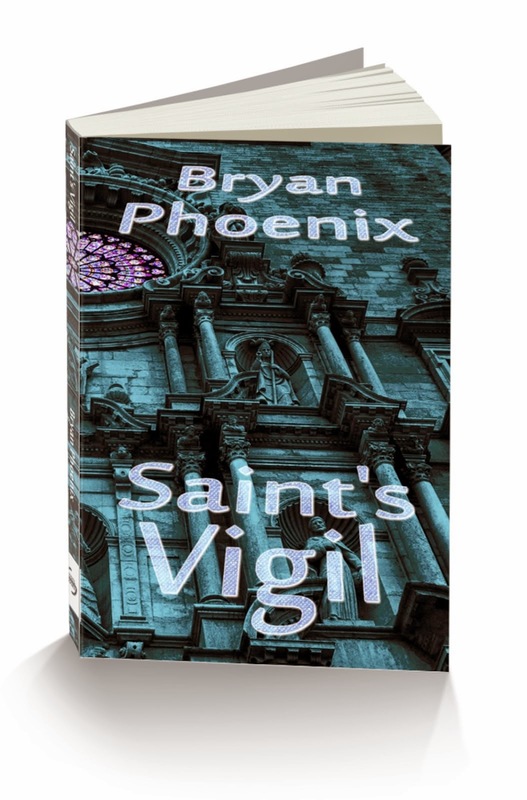 Writing Saint’s Vigil became a labor I loved and hated, because I loved the good people that found pain and loss, and I hated the bad ones for the evil things they wrought; it was a caged-fight between me and fate to get the ink on the page without losing myself in the smothering emotion and madness that the muse offered up in her song. And yes, it is scary. This is what I lay before you. The beast belongs to the world now, specifically to the readers of horror and suspense. Here's hoping you all read and enjoy it. A Meditation upon Good and Evil. Sin and Devotion. Loss and Love. A War of Angels—Fought between the Hands of Men. Signed Trade Paperback. International Giveaway. 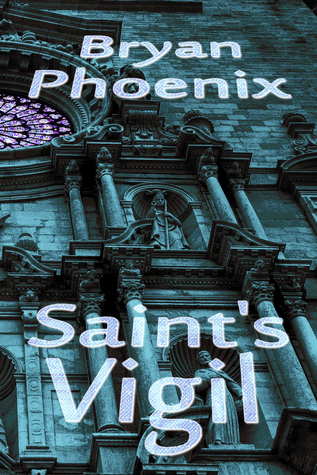 Read a sample of Saint's Vigil. Read a sample excerpt of the terrifying tale.